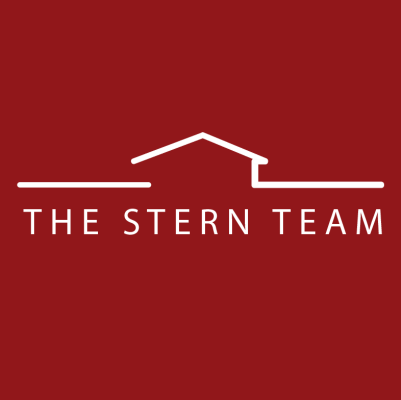 The Stern Team is a full-service real estate team with expertise in selling and buying homes. We act with integrity and strive to help those around us fulfill their dreams with something we call our Stern Team Promise. I've been very pleased. Initially, we went with another real estate firm. We had twelve showing in seven months with them. My wife did some research, and Josh came in. He's on the ball. He's sharp. He has a plan, and the passion and energy to execute that plan. He sold the house in three weeks. Any time I brought up some kind of issue, it always impressed me that he had a plan. He just goes right into the problem-solving mode. I thought they were very good and professional. He really did a good job and kept us posted on what was going on. Initially when he came over for the first visit, he spent several hours with us and went over all the details. We felt like things were going to go well after he left and they did! Immediately, I got a large number of listings that were specifically targeted to me. I had a wide-ranging list of criteria; I was looking in the city and semi-rural areas. My agent, Jacquie Reagh was very accomodating and gave me a huge variety to look at within my first price point. She was there, looking at the houses with me, offering her opinions and I felt very well supported during that process. When I found a place, I upped my ante and we got the offer going. She worked through a lot of intricacies and negotiating, down to adding bar stools, the surround sound system and the built-in home theater. It was a little bit of a tough negotiation but everything went really well. At closing, my out-of-pocket were about the same because the home was appraised for less. So that was a good deal for me, but I paid more in closing costs, and she offered to pay the difference herself. Based on information from the Wasatch Front Regional Multiple Listing Service, Inc. as of April 21, 2019. All data, including all measurements and calculations of area, is obtained from various sources and has not been, and will not be, verified by broker or the MLS. All information should be independently reviewed and verified for accuracy. Properties may or may not be listed by the office/agent presenting the information.